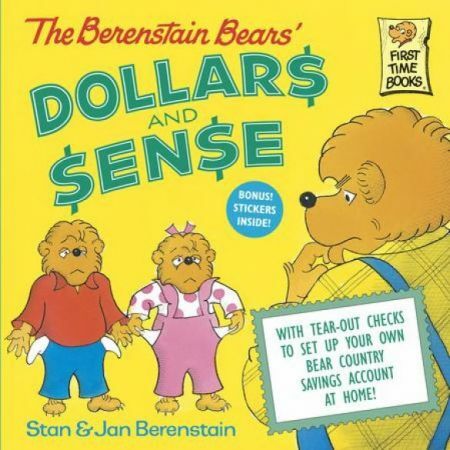 Brother and Sister Bear know some things about money. They know that money can be used to buy things like baseball cards, ice cream, candy, and balloons. What they don't know is how to manage their allowances. Then Mama comes up with a terrific idea to help them learn the value of money and how to save it -- a checkbook! A series of tear-out checks is included in the book so that kids can use them at home just like the cubs do in Bear Country.